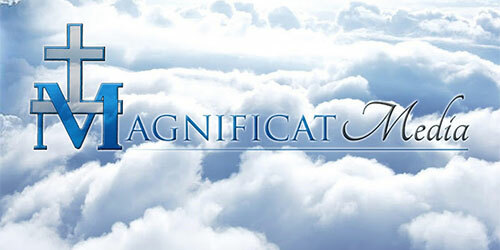 MagnificatMedia.com is a multimedia apostolate dedicated to proclaiming the greatness of Almighty God and to the undiminished, authentic and perennial teaching of His Holy Roman Catholic Church. 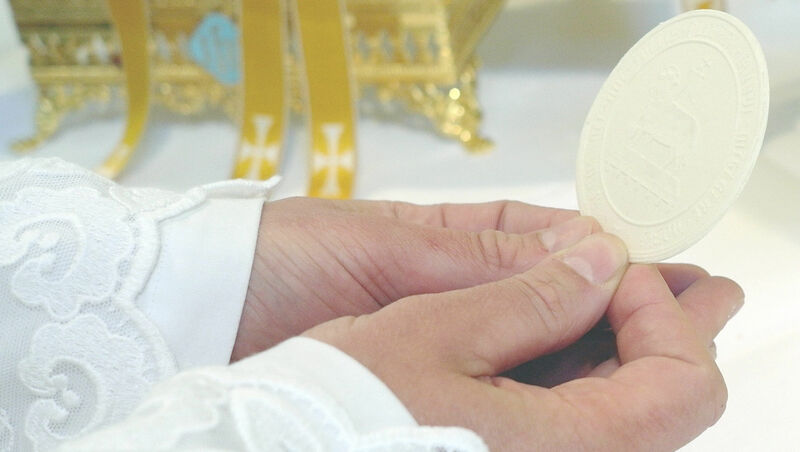 Without exception or apology, we are committed to the creation and production of engaging educational content to foster both a fuller understanding and belief in authentic Catholicism and living the life of Faith. 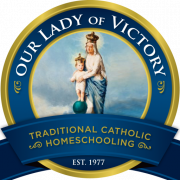 Any financial contribution will be used for the advancement of Magnificat Media/Radio’s effort in the cause of Catholic Action, and Our Queen’s work. To build Magnificat Radio in order to spread the One True Faith and Our Lady’s message to Her children around and across the whole world. Help us reach our goal. 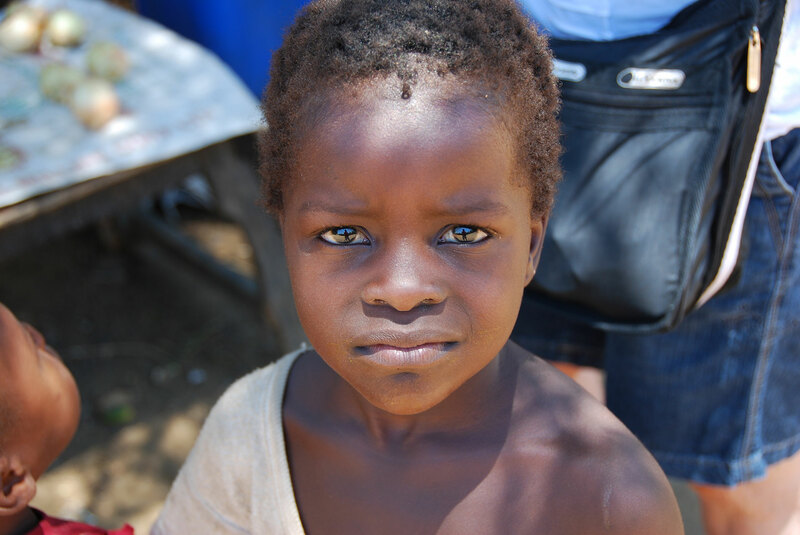 Building a school to save souls and teach about the One True God. Life is already hard enough in this country; Need help to replace a car that was stolen. 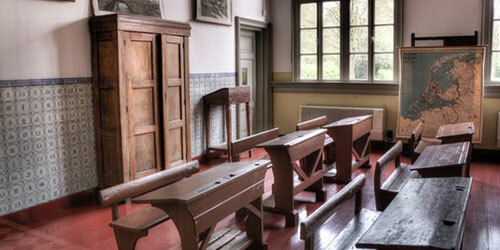 The Carmelite Nuns need more room in their convent to accept increased vocations. 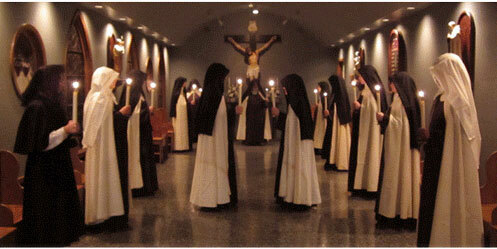 These sisters are important to society because they pray for the priests. Won’t you help?